The Westwood Studios’ Blade Runner game crops up in articles, or on the web, from time to time. The game was advertised as "the first real time adventure game". The story featured "Blade Runner" Ray McCoy searching for Replicants in Los Angeles in the year 2019. It's either nostalgically recalled, or it is compared with recently developed games. But this wasn't the first proposed Blade Runner game. There was the rare prototype board game back in 1982-83, released to test markets in San Francisco and Los Angeles. 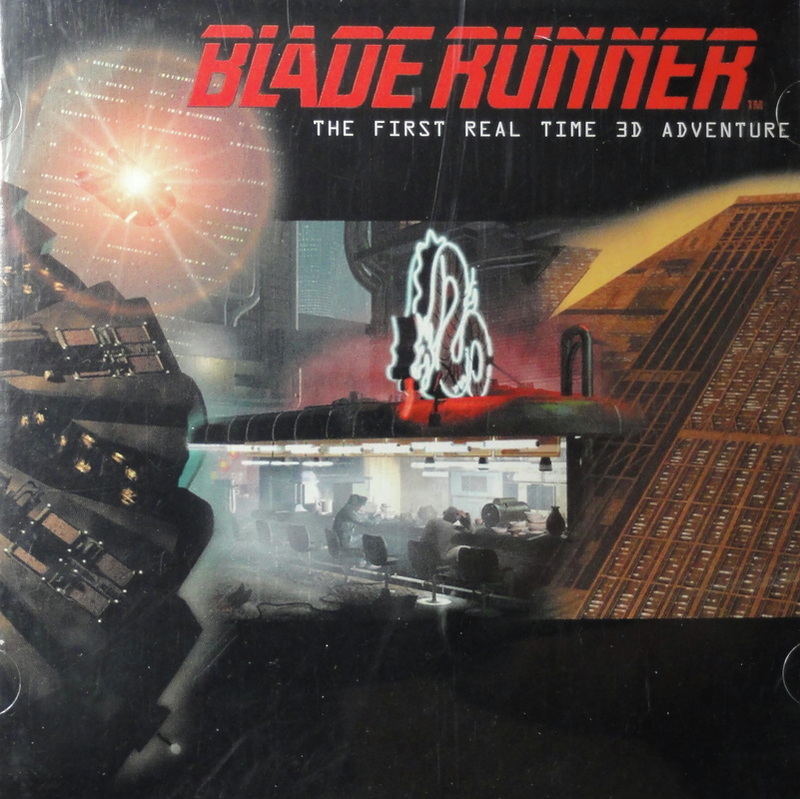 This was a licensed product bearing the Blade Runner Partnership trademark. Then, in 1985, there was the CRL Group PLC released computer game for Commodore 64 and ZX Spectrum. In 2008, however, there was yet another Blade Runner game under consideration. In a recent interview with Xbox Magazine, Gearbox CEO Randy Pitchford revealed that fellow Gearbox co-founder Brian Martell met with Alien and Blade Runner director Ridley Scott to discuss plans for the game. The below text is from an article written by Matt Bradford at GamesRadar. Being a Blade Runner fan is frustrating. 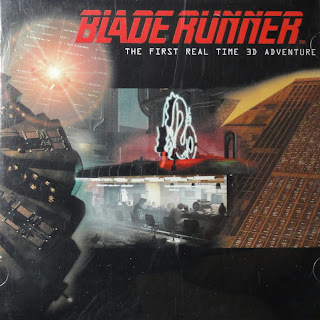 Since its theatrical release in 1982, the cult sci-fi film has been used ad nauseum as a reference point to describe virtually any game that deals in dystopic futuristic subject matter, yet apart from Westwood Studios' point-and-click adventure game back in 1997, Deckard wannabes have not had an authentic Blade Runner title to speak of in ages. The kicker? Gearbox studios recently reminded The Official PlayStation Magazine it once owned the development rights for a Blade Runner IP, but ditched the opportunity out of fear the property wouldn't sell. In his chat with OPM regarding Aliens: Colonial Marines, Gearbox CEO Randy Pitchford admitted the studio passed on the chance to collaborate with Ridley Scott on a Blade Runner video game, explaining, "That game would've cost like $40m to make and sold about 600,000 units - and that would have been the end of us...There's no rational business model that would have allowed that to make sense. 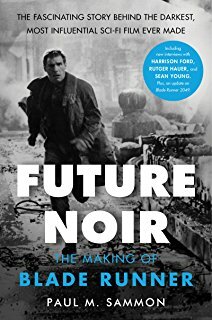 If we'd made it with a business model that did work, it would not have been the Blade Runner game we all would have wanted." This is the second time Pitchford has talked about Gearbox's flirtation with a Blade Runner game. In 2009, he told The Official Xbox Magazine it was a tempting proposition, but ultimately too much of a financial risk, noting, "You're going to spend 25 million, there's another 10-15 risk just in the publishing process, and then you got another 10-15 million marketing, and we didn't think that we could make that back. So that's too bad." It is too bad – especially when games like Prey 2, Deus Ex: Human Revolution, and Mass Effect 3 prove the Blade Runner spirit is alive and well but just bagging skinjobs under a slew of different names. In the December 2010 issue of Edge Magazine, there is an article titled “The Making of Blade Runner”. In it, it describes how this game changed the rules of graphics and gameplay in video game technology. The website Dead End Thrills features some of its art in an article titled "The Lost Art Of Blade Runner".